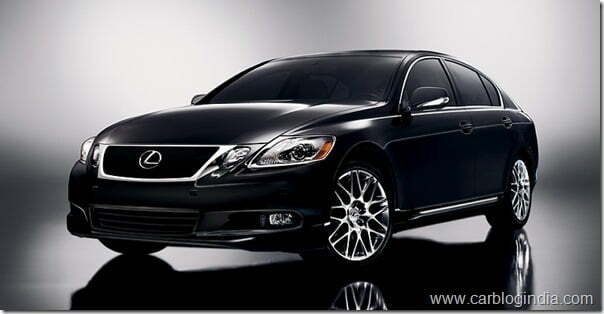 Lexus is a luxury car brand which is a sub-brand of the global Auto Major Toyota. Lexus cars are premium luxury cars which are sold in International markets. Toyota is planning to bring Lexus in India soon. Currently Toyota is conducting a market research in Indian automobile market to proceed further. There is no details or timeline of launch, but considering the growth of luxury car sales in India in past one year, Toyota will surely want to take the early bird advantage by launching Lexus cars in India as early as possible. Since Lexus is a premium brand with a different customer base compared with the Toyota brand, its highly likely that Lexus will have separate dealership network for sales and service. This will help build a more premium image of the brand and attract more potentials customers towards itself. Toyota may also launch its finance wing like many luxury car brands to facilitate fast and low-rate auto loans to the buyers to boost the sales further in India.